From time to time, I get an intense craving for something that is a little bit on the spicy side for my morning breakfast. I’ve always been a huge fan of hot dishes, particularly of the Thai, Indian, and Mexican variety. 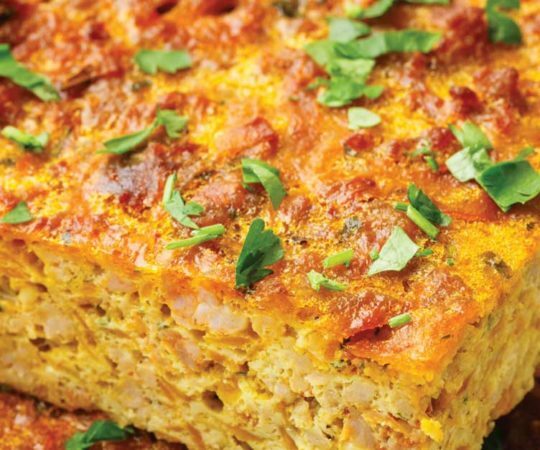 So I figured what better way to enjoy a spicy breakfast than with a spicy hot breakfast casserole! 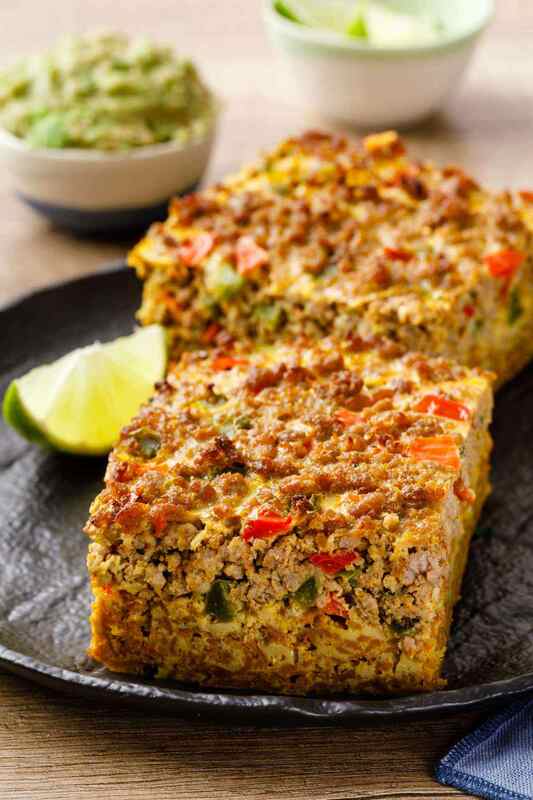 I decided to go with a Mexican style for this particular recipe, and the resulting Mexican breakfast casserole is now without a doubt one of my absolute favorite casseroles of all time. 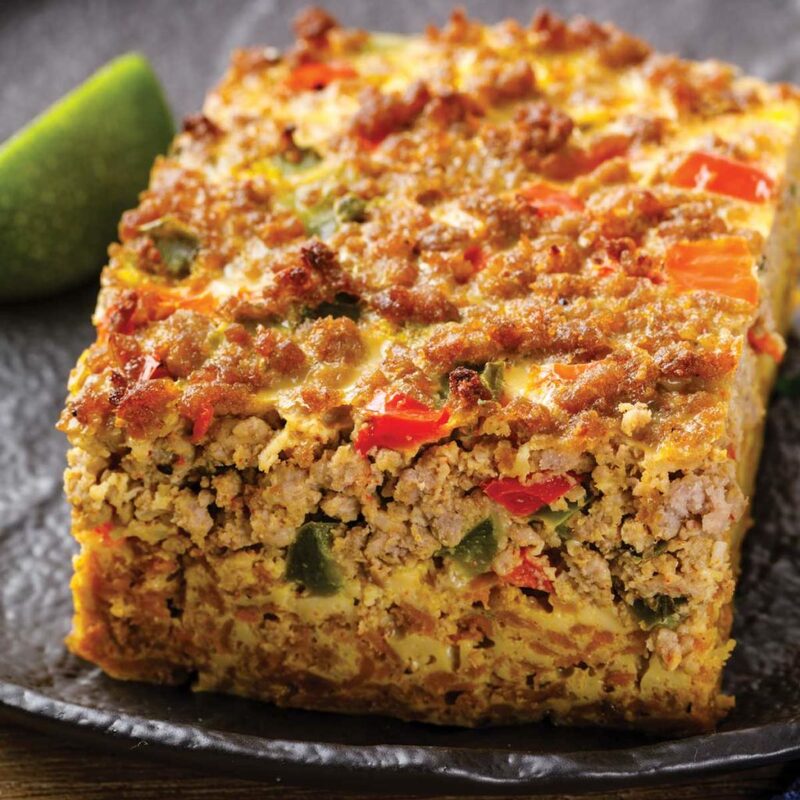 It features a delicious blend of ground turkey, bell peppers, spices, and other great ingredients. If you love spicy foods, then this is one recipe that you are definitely going to want to try. 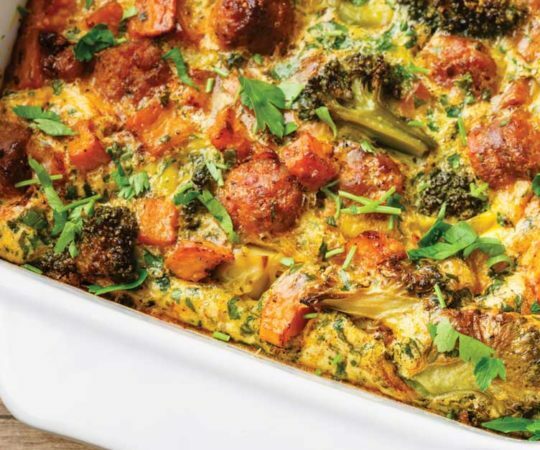 To begin making this casserole, you’re going to want to heat up some olive oil over a medium heat. 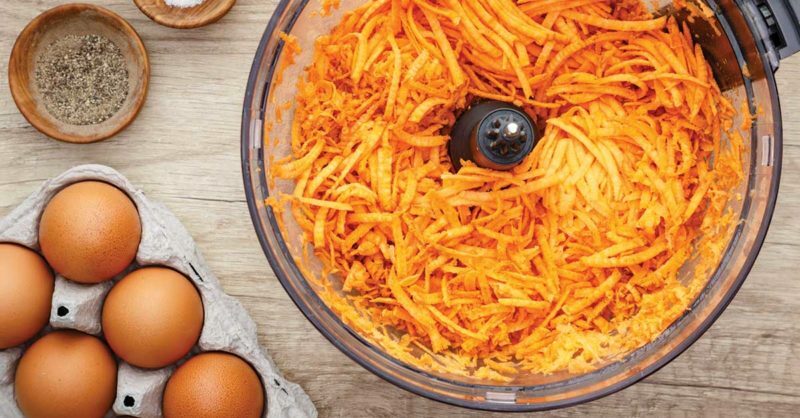 Add your shredded sweet potato into the skillet and let it cook for about five minutes. 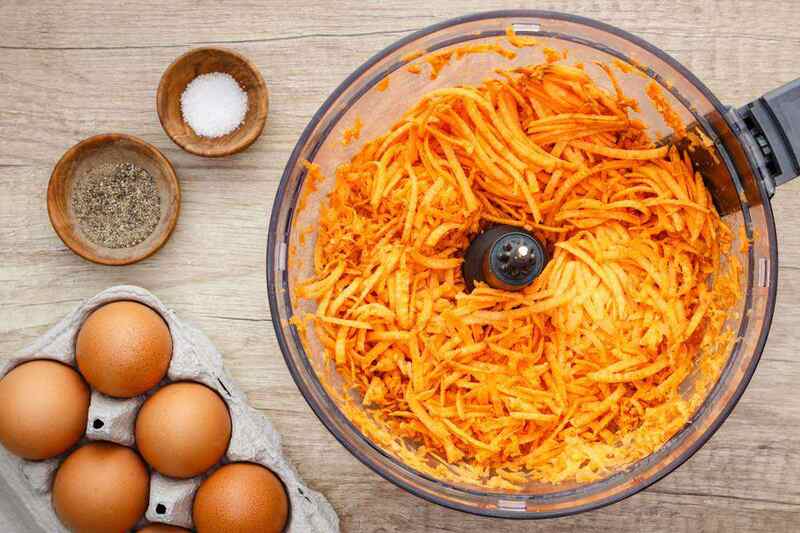 If you’ve been eating paleo for a fair amount of time, then you probably already know how you can make excellent breakfast hash with sweet potatoes, and they’re also used to great effect in this casserole recipe. In addition, they’re also a great source of healthy carbs and antioxidants (1) that help to get this casserole off to a great start. After you finish cooking the potatoes, transfer them into a separate baking dish. Add your remaining olive oil to the skillet, and then add in your onion. Cook for five minutes, and then add in the garlic cloves. Onion and garlic make for an incredibly potent healthy combination, as they both have demonstrated anti-cancer properties. 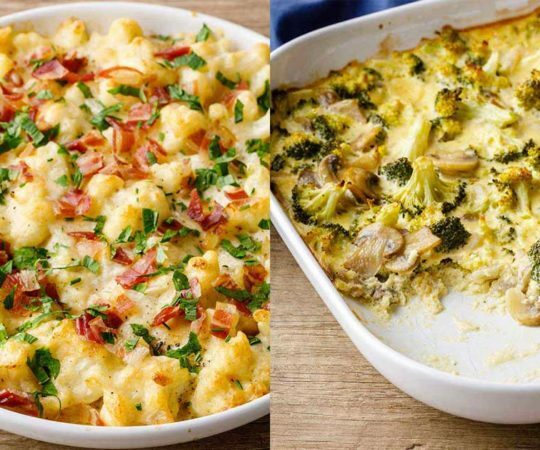 (2) As you can probably imagine, they both work in tandem in this casserole to add quite a lot of flavor to the mix as well. After cooking the garlic for about 30 seconds, you’re going to add in the ground turkey next. 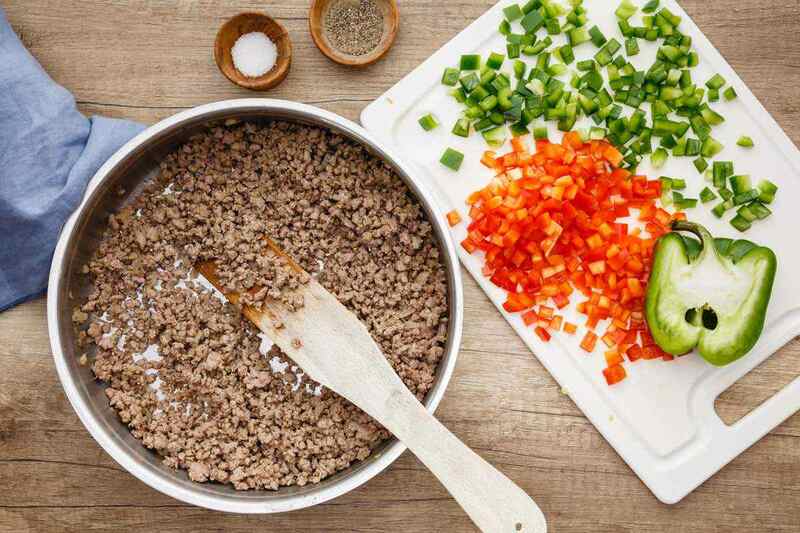 Once your ground turkey has been cooked enough that it’s no longer pink, you can add in your peppers. The red and green peppers help to add that element of heat to the casserole, and they are both packed with antioxidants and other great health benefits. (3) Red bell peppers in particular are a fantastic source of vitamin C, and both pepper varieties also provide you with capsaicin, which has a wide range of beneficial health properties. After cooking the peppers, you are going to want to layer this mixture on top of your sweet potatoes. The last bit of preparation involves whisking your eggs and then adding in all of your herbs and spices — the ground cumin, cayenne pepper, dried oregano, and paprika. 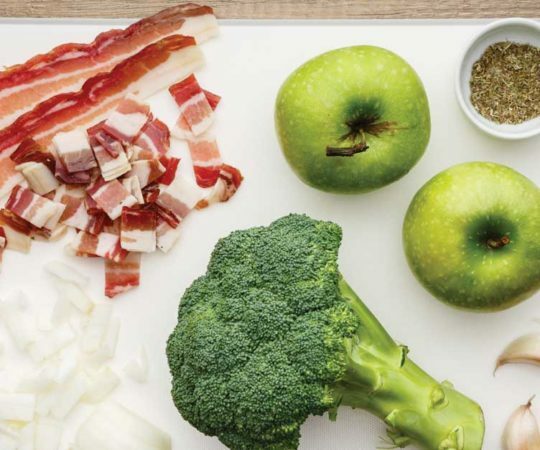 Not only does this tasty mixture help to add even more spice to your casserole, but the combination of herbs and spices are well known to play an important role in helping with cancer prevention. (4) Once this mixture is prepared, simply pour it over top of the rest of the casserole. 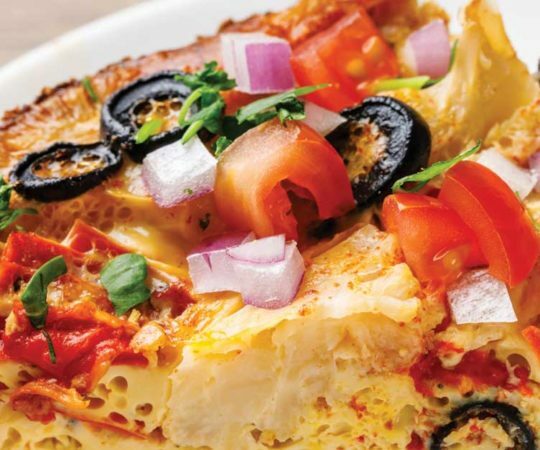 It’s really as simple as that to prepare a deliciously spicy Mexican breakfast casserole. 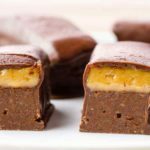 The entire prep process should only take about 10 minutes, and then 45-50 minutes to bake. 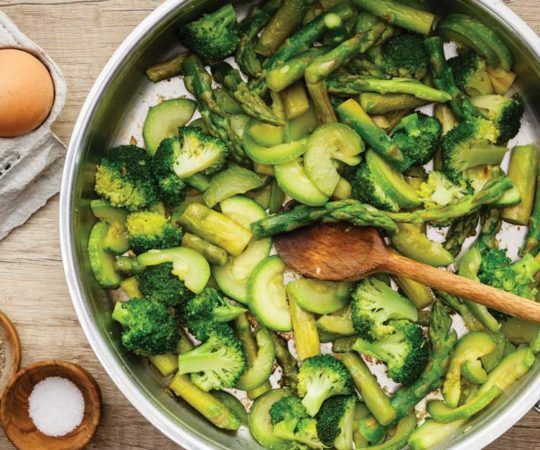 The casserole can be enjoyed all on its own, but I personally like to serve it alongside some tasty homemade paleo guacamole. Add the shredded sweet potato and cook for 3-5 minutes, stirring frequently. Season to taste with salt and black pepper and pour into lightly greased baking dish. Smooth the top with spatula and set side. In the same skillet heat the remaining olive oil over medium heat. Add the ground turkey and cook, stirring until the turkey is no longer pink. Season to taste with salt and black pepper and remove from the heat. Layer the turkey filling right on top of sweet potato and smooth with spatula. Add ground cumin, dried oregano, paprika, cayenne pepper and salt and black pepper to taste. Whisk to combine. Pour the eggs evenly over the potato – turkey mixture.